BSM has the expertise to assist you with your Self-Managed Superannuation Fund (SMSF) from the establishment of the Fund to starting and managing a pension. BSM utilises Class Super, the leading cloud SMSF accounting software, for ongoing fund administration and annual compliance. The platform allows BSM, your adviser, and yourself as trustee to obtain accurate up-to-date data for efficient and effective administration of your SMSF. BSM also operates an in-house, independent audit service for SMSFs to meet annual audit requirements. 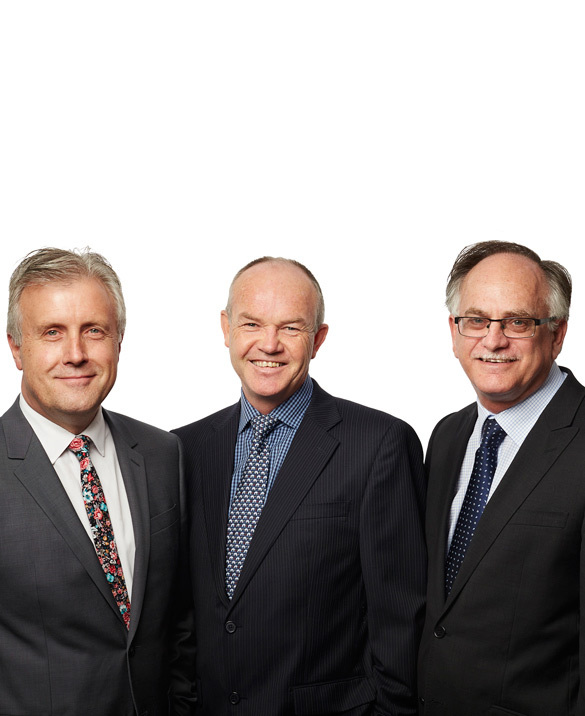 Our team of highly trained professional accountants can assist you with all your superannuation needs.